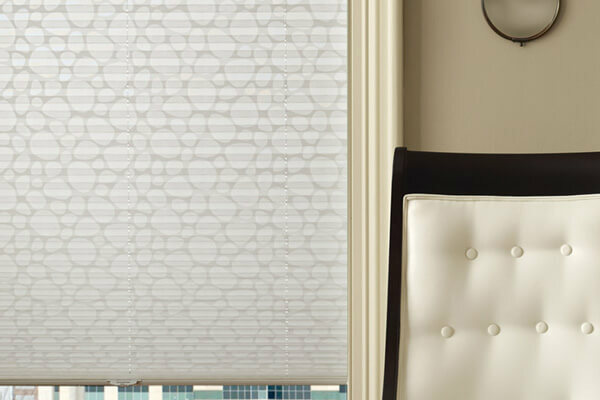 Add cost-effective style to your Kansas City home with pleated window shades from Hunter Douglas. 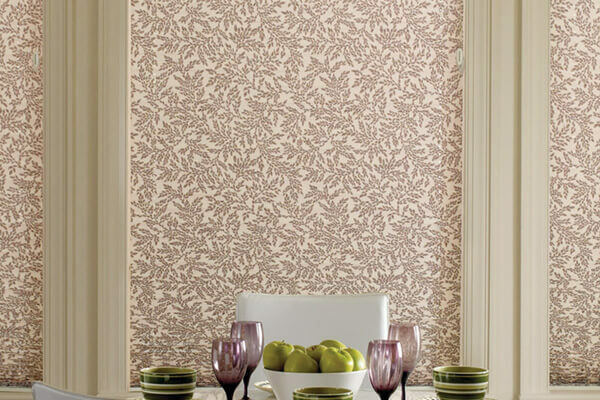 Breathe new life into your room interior with pleated shades that feature bold, modern colors that span the full color spectrum, from orange to blue, and everything in between. 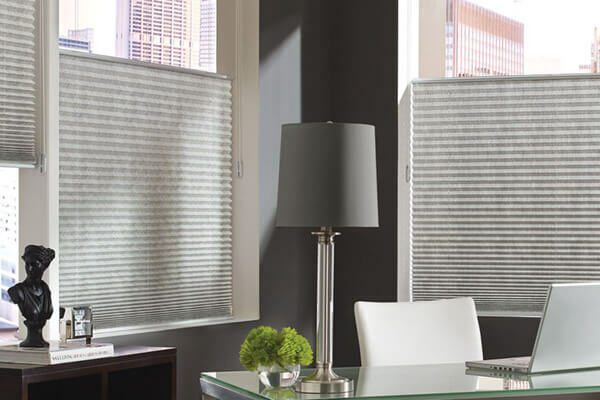 Hunter Douglas' budget-friendly pleated shades feature Top-Down/Button-Up privacy, and are available with PowerView® Motorization and LiteRise® operating systems.